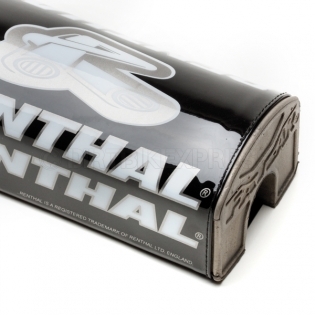 The Renthal motocross bar pad carries the name used and recognised by champions worldwide. 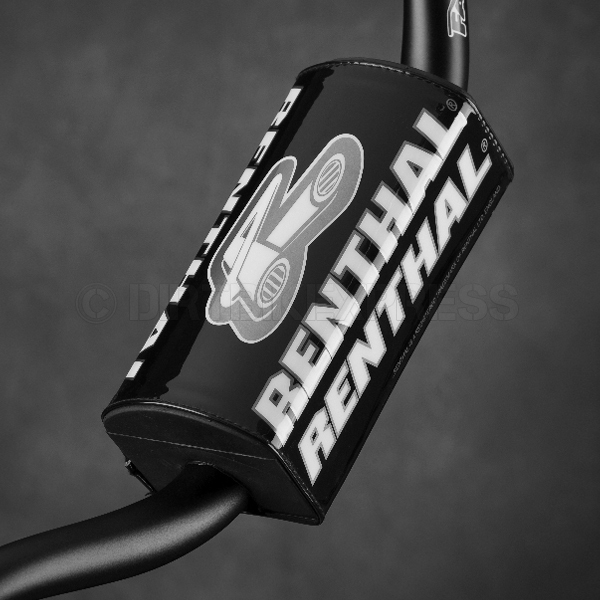 Specially designed for use with Renthal Fatbar® Handlebars. 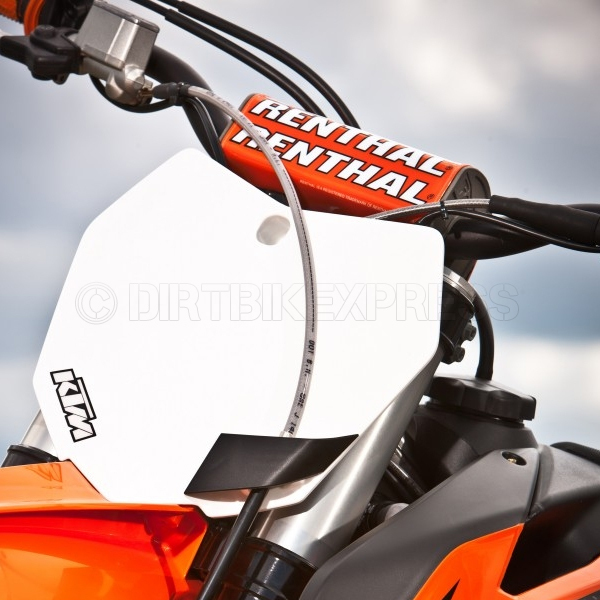 High-density, light-weight, injection moulded foam provides better impact protection to the rider. Velcro closure provides easy removal and installation. 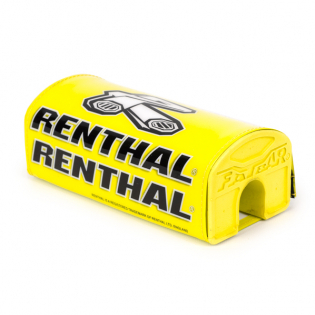 Durable back-printed PVC cover provides long lasting good looks. Renthal - used by champions. Specially designed for fatbar handlebars. Power wash proof PVC covers.